Hormone Replacement Therapy also known as HRT is a therapy or treatment method that helps in relieving the menopausal symptoms. As women approach menopause, production of certain hormones dip, causing various problems. These problems and symptoms are easily treated by HRT. For some women, bearing the symptoms is not difficult and they pass the phase smoothly. For others, it could be very tough to tackle the menopausal symptoms and they can find relief by taking the Hormone Replacement Therapy. The therapy also prevents the onset of osteoporosis or the weakening of the bones, a condition very common in menopausal women. Your GP or gynecologist is the best person to consult if you wish to start the HRT. There are no exclusive tests required prior to starting the therapy. You can start with the treatment once you begin experiencing the symptoms of menopause. 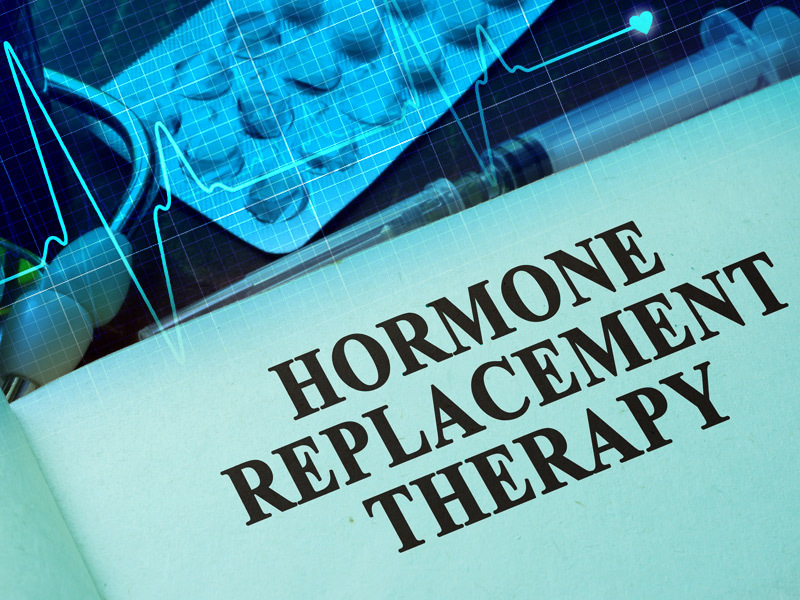 With several types of therapies available under hormone replacement, your doctor will be able to help you choose the best one suitable to you. 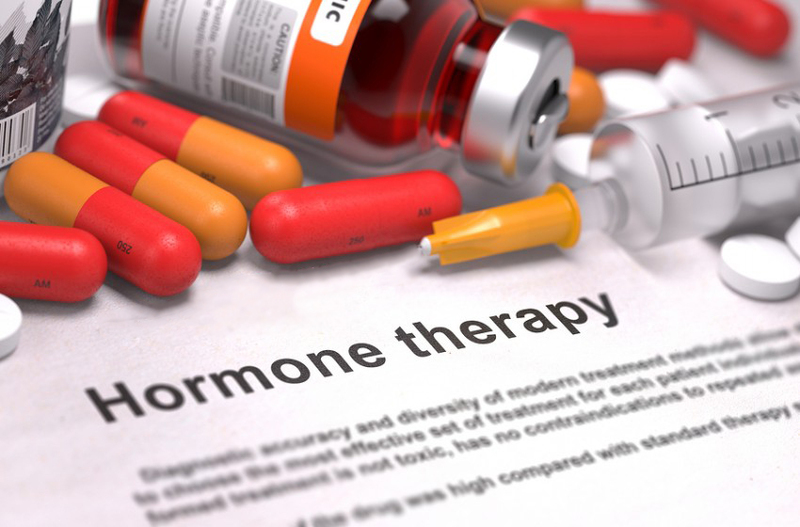 Initially patients are given low doses as part of the HRT. This is done to make the patients get used to the treatment. It will only after some time, say a few weeks that you will be able to feel the effects of the hormone replacement therapy. 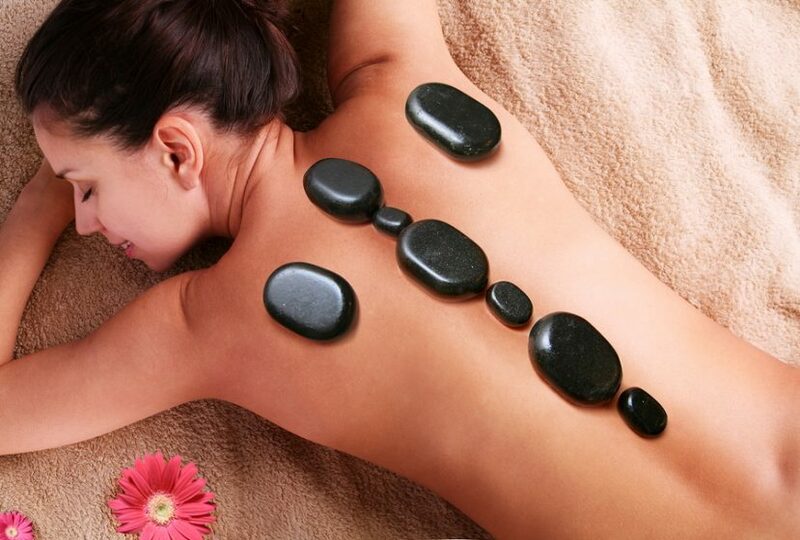 There are possibilities of experiencing some side effects as well, initially. Hormone replacement therapy can be taken by all women that begin to experience the menopause symptoms. However, there are certain patients that are not advised the therapy. They can use alternative methods of treatment than HRT. HRT hormones: A combination of progestogen and oestrogen hormones is given as part of the treatment. For those whose wombs have been removed, only oestrogen is sufficient. Treatment regimens: Taking the medication continuously or in cycles. 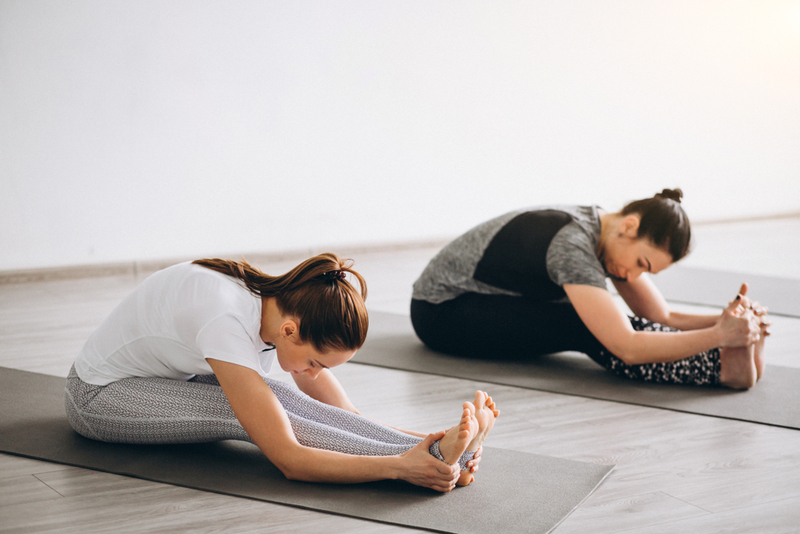 Depending upon your body condition and the severity of your problem, you might be given progestogen every few weeks while oestrogen is continued. Method of taking HRT: You can take HRT by way of skin patches, tablets, vaginal creams and gels or by rings. The most suitable method of taking HRT would be decided by your doctor.